I’m Jason, a product guy and digital designer. I delight people with digital product, website and service design that is useful. An optimized website experience for a podcast and community endeavor. 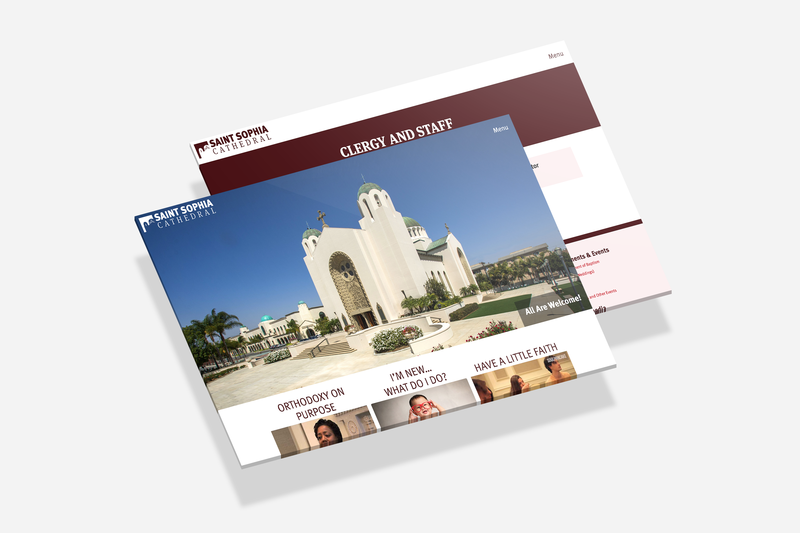 Work included digital strategy, user experience (UX) design, art direction, development and content management system. 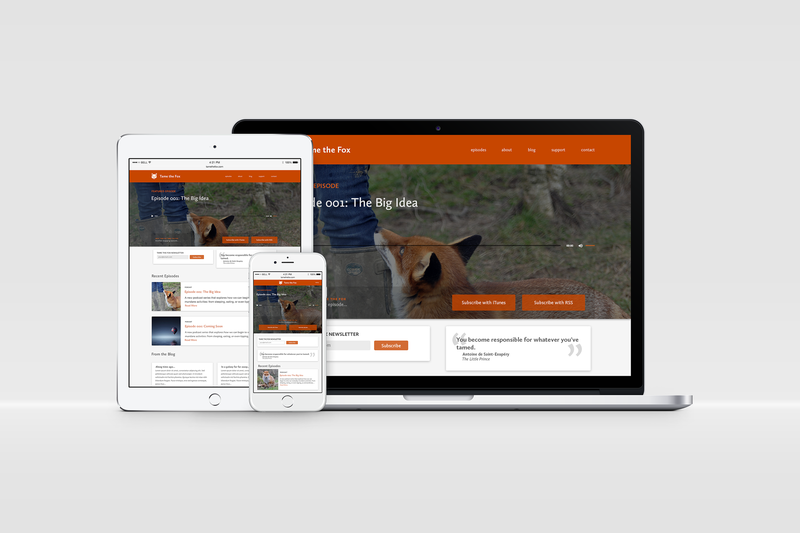 A mobile-first, responsive website project. Work included strategy, project leadership, optimized UX, and improved website performance. In addition, a style guide and pattern library of reusable parts was created to improve future website projects. 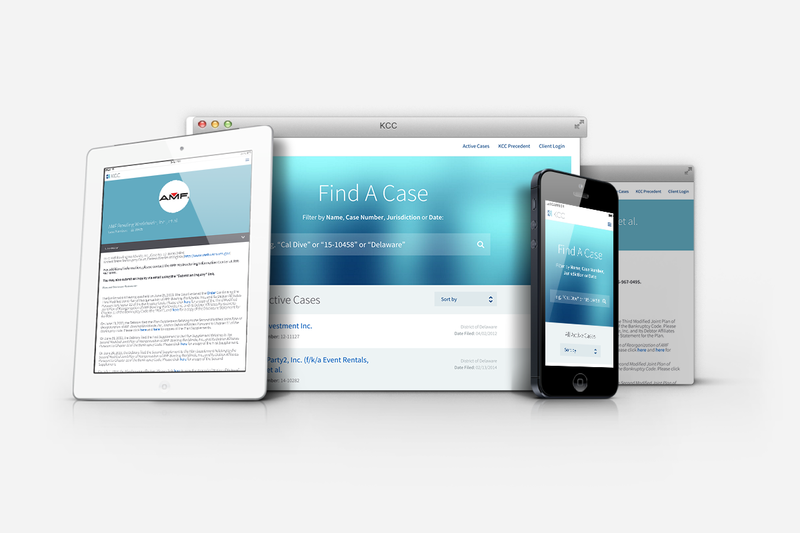 The website portion of their overall identity design initiative. Work included strategy, project leadership, UX, pattern library, CMS setup, front-end development and backend development. 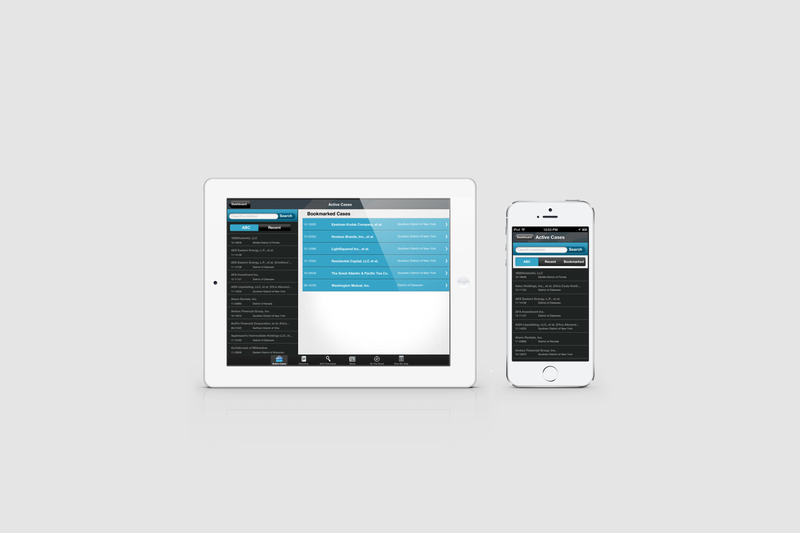 The KCC OnTheGo app was an industry first app for iPhone and iPad. It was created as a rich experience for KCC’s systems to connect to their clients. Work incuded project leadership and UX. Art directed, copywritten, designed and developed by Jason Founts in Irvine, California. Website hosted by Mediatemple. Typeface is FF Meta by Erik Spiekermann hosted by Typekit. Thank you for your visit.